Sebastian Gauger, the real person concealed by the alias B*Art was born in Eisenhüttenstadt in 1979. Already in his early youth, Sebastian fell for vinyl records, electronic music and the technology connected to it. Getting behind the decks was the logical consequence: B*Art began his Dj career in 1999. Dubby electrosounds, combined with loungy grooves and atmospheric synths are characteristic for B*Art. Long stays in London, Spain and his hometown’s vicinity to Berlin form his style which ranges between House and Electro. Following an internship in the commercial sector, B*Art started studying Language Culture and Economics at the University of Passau, Bavaria, where he currently resides. As one of the founders of the label, B*Art administrates most of the representative functions of Jig-Records. Furthermore, he provides extravagant design-concepts and realizes individual ideas through his unorthodox, smart manner. 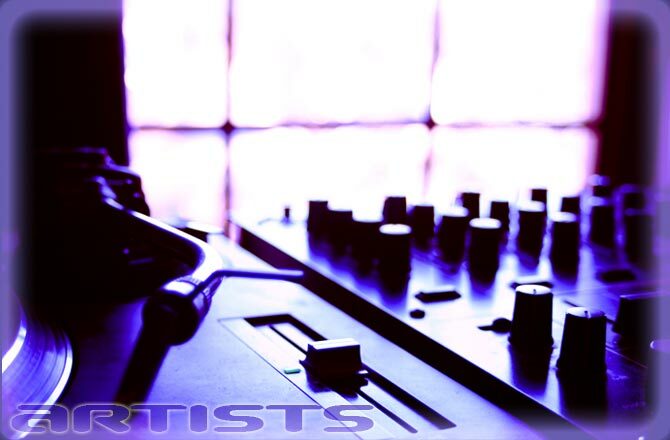 Naturally, the core of B*Art’s work lies in music production – developing and promoting the band-project “The Jiggers”.